Sea Shed Coffee & Surf presents “The Benone Womp Comp”. We are really excited to bring back the original Benone Bodysurfing competition, no reason, no cause just craic. Competitors will be provided with specific colored Hand Planes where they will be battle it out by catching waves, sliding on your belly and spinning through white water. 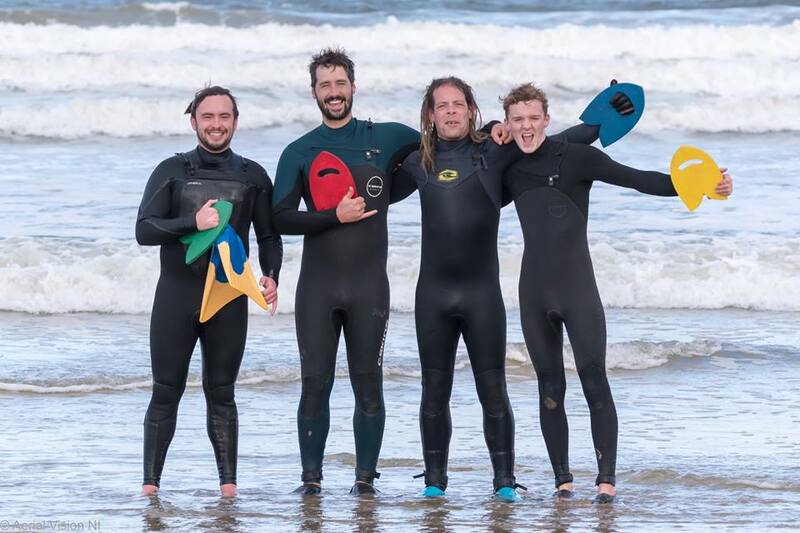 Body Surfing is an activity we all learn as children growing up and there is no better way to take yourself back to your childhood than a day at the beach with friends and family and splashing around in the water. Handplanes will be supplied and there will be a range of swim fin sizes but if you have your own please bring them along as well as any other beach equipment you need to have a good day. Click here to find more events in 2019.